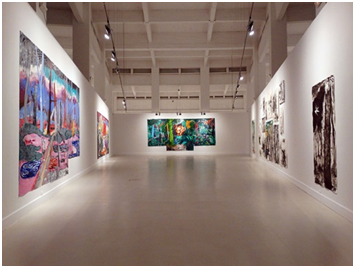 The Contemporary Art Center Malaga (CAC) houses a collection comprising more than 400 works of contemporary art by various artists. Louise Bourgeois, Thomas Ruff, Julian Opie, Olafur Eliasson, Damian Hirst, Thomas Hirschhorno and Thomas Struth are just some of the artists whose works are in the museum’s collection. 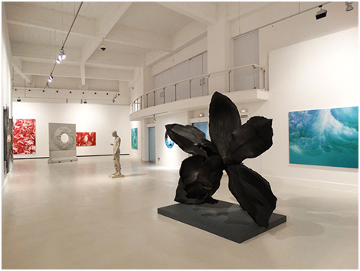 You can admire all the contemporary works of painting, sculpture, photography and drawing here. The CAC of Malaga is located in a historic building that previously housed the Wholesale Market of Malaga. 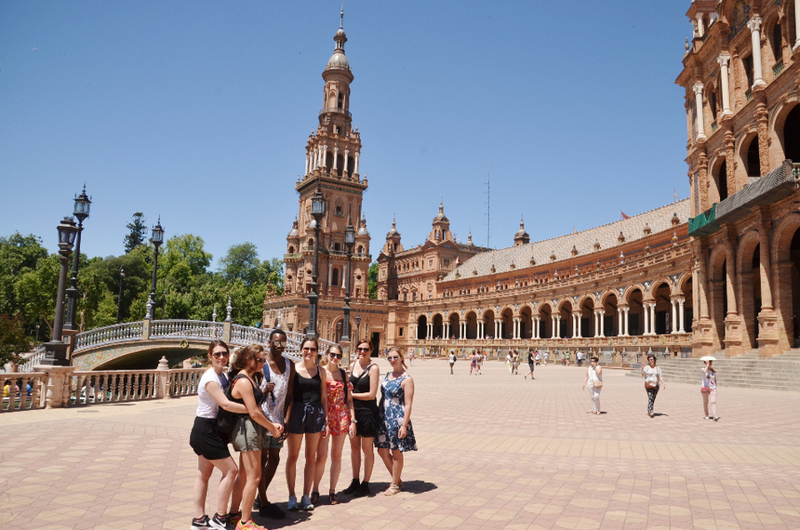 A visit to this center, located in the heart of Malaga, is an ideal activity for students who are fond of contemporary art.